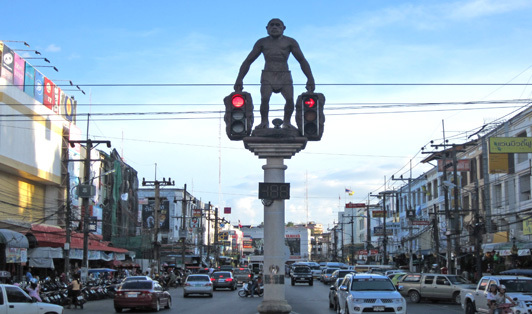 Krabi Town is the capital of Krabi Province, located just upriver from the coast. The town is busy throughout the day and full of many authentic Thai experiences. You can book a private/shared minivan or even a private taxi to pick you up from the Town and drop you off at Klong Jilad Pier or Nopparat Thara Pier to start your journey to all the nearby islands.